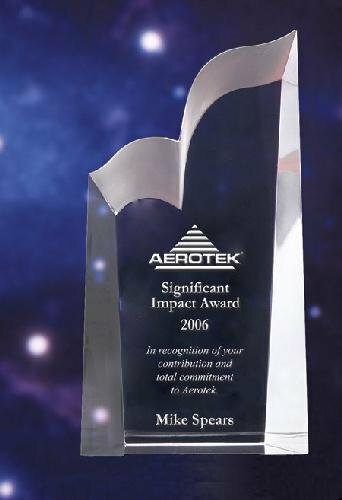 These White Marble with Gold Inlay plaques is the perfect fit when you need a plaque for your award needs. 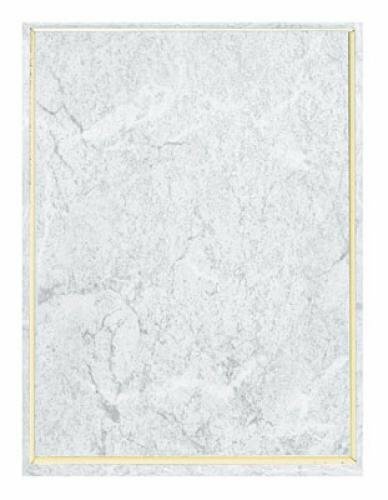 The step n' roll edge is highlighted by the gold inlay that brings our the richness of the white marble finish of the plaque. 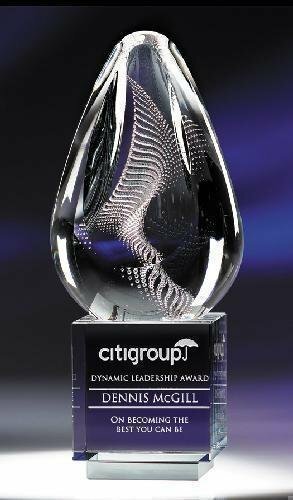 Flexibility is the key to these awards as they are available in 4 different sizes, 7" X 9", 8" X 10", 9" X 12" or 10 1/2" X 13". They are laserable and all provide ample room for whatever you personalization needs might be. These White Marble Step 'n Roll Edge plaques is the perfect fit when you need a plaque for your award needs. 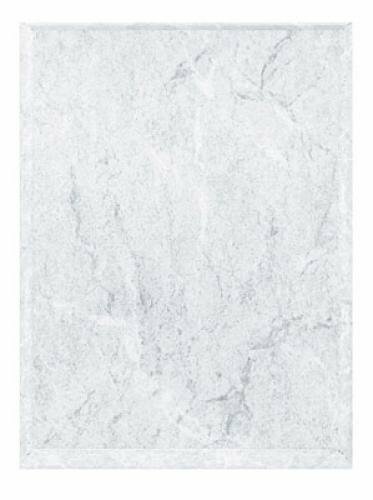 The step 'n roll edge highlights the rich white marble finish of the plaque. Flexibility is the key to these awards as they are available in 7 different sizes, 5" X 7", 6" X 8", 7" X 9", 8" X 10", 9" X 12", 10 1/2" X 13", or 12" X 15". They are laserable and all provide ample room for whatever you personalization needs might be. 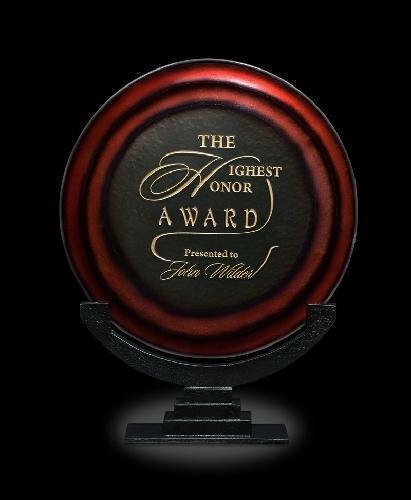 The color of royalty enriches the circle of success in this award featuring Art Glass and a black cast stone base.